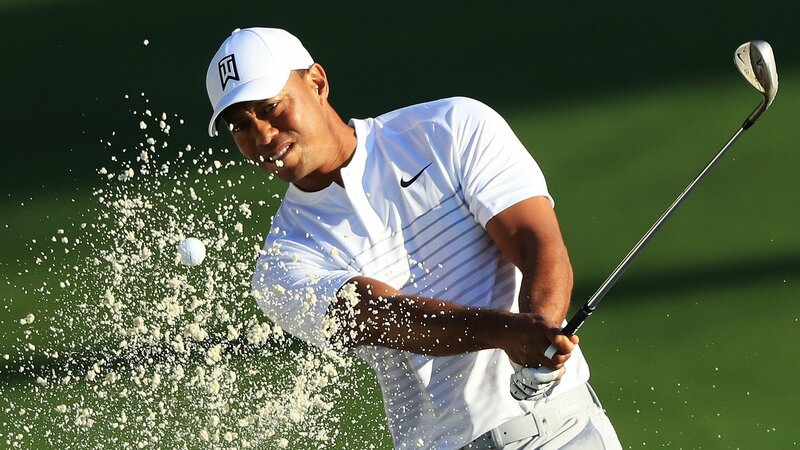 Four-time winner Tiger Woods is among the early starters when the Masters at Augusta begins on Thursday. The American, who has missed the past two Masters with a back injury, tees off with England’s Tommy Fleetwood and Australian Marc Leishman at 14:42 BST. Defending champion Sergio Garcia of Spain is in the next group at 14:53. England’s Justin Rose is last out at 19:00, with Rory McIlroy, Phil Mickelson and Jordan Spieth in the three groups immediately before him.